San Francisco is the definition of vivid and tranquility. The cities oxymoron character is what makes it so unique and exciting. Whether you’re a night owl or humble wanderer, there is a place for you at this diverse destination. 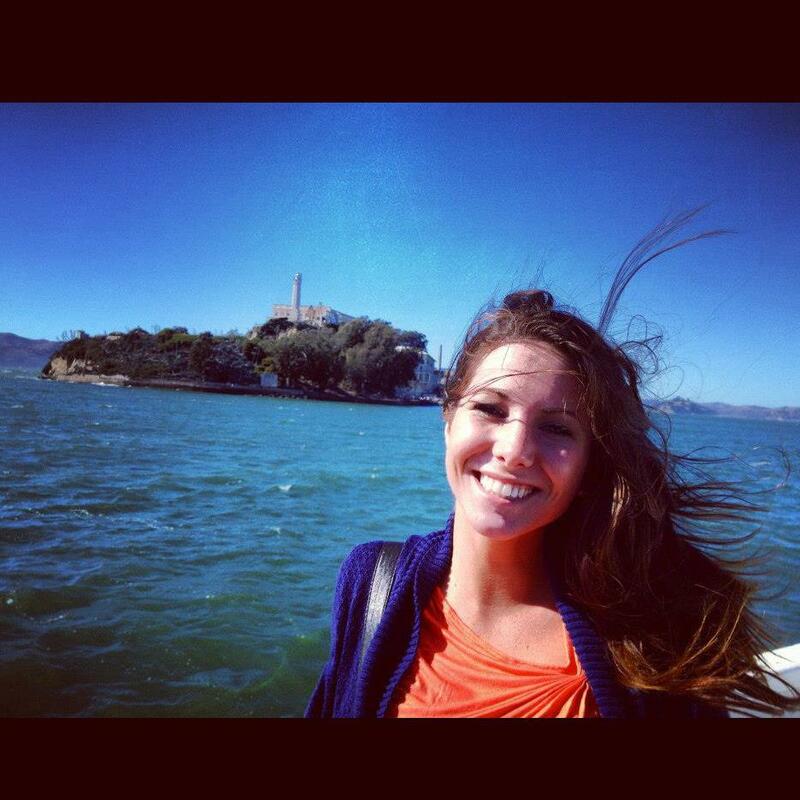 When I went on my PRSSA National Conference trip to San Fran last September, I knew that I was in for a real treat. There are endless attractions for the curious traveler and I wanted to see all of them! Unfortunately, I couldn’t see everything. I had a strict schedule to abide by and was there on business, not pleasure (sad face). 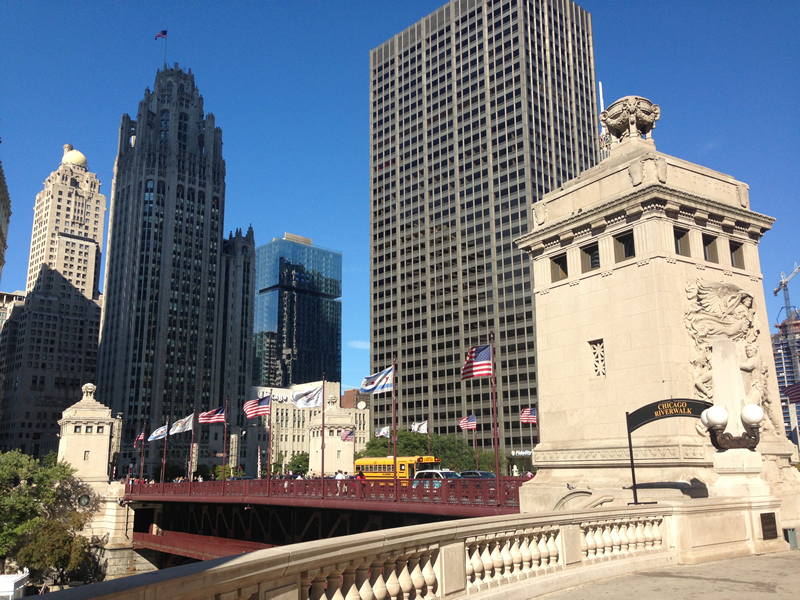 Although I didn’t get to see everything, I still had a terrific time exploring the oh-so-original touristy hot spots with great friends and my iPhone. Here is a list of places that I got to visit (and hope to see again) along with a list of things I hope to do next time I’m in town! 1. 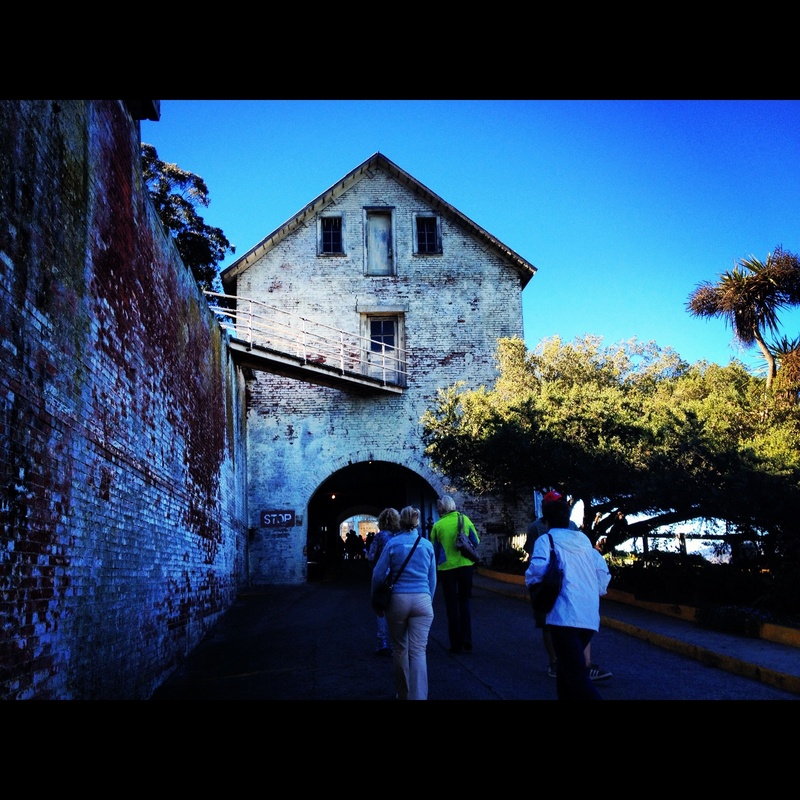 Alcatraz – I did the tour during the day, but I definitely recommend taking a night tour. Just make sure you have some sort of evil spirit repellent. 2. 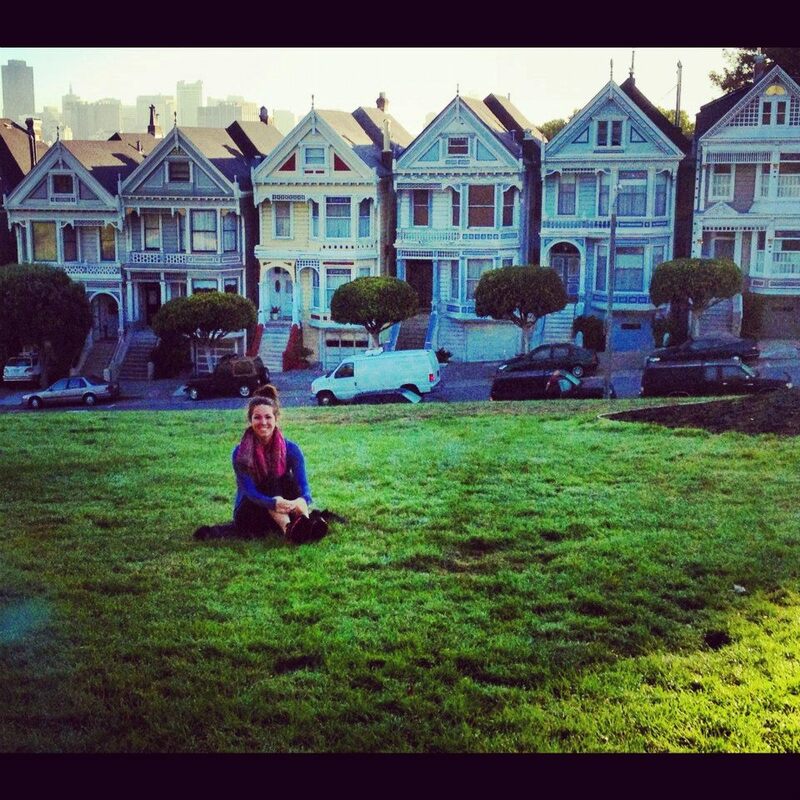 The Painted Ladies – I’m in love with Victorian architecture and fell much more in love when I saw the sisters in person and in perfect condition. 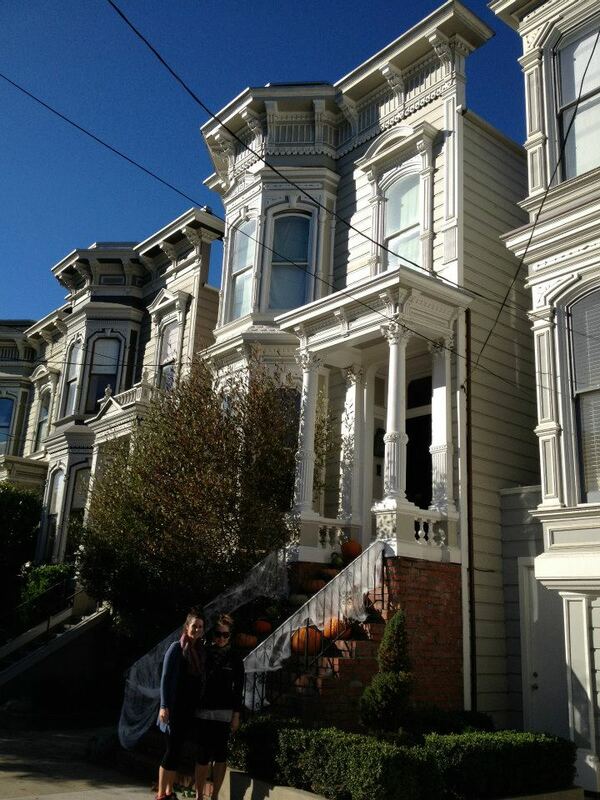 Make sure you walk across the street to Alamo Square where you’ll get a great view of the city. Also, a perfect spot to take pictures of the ladies. 3. 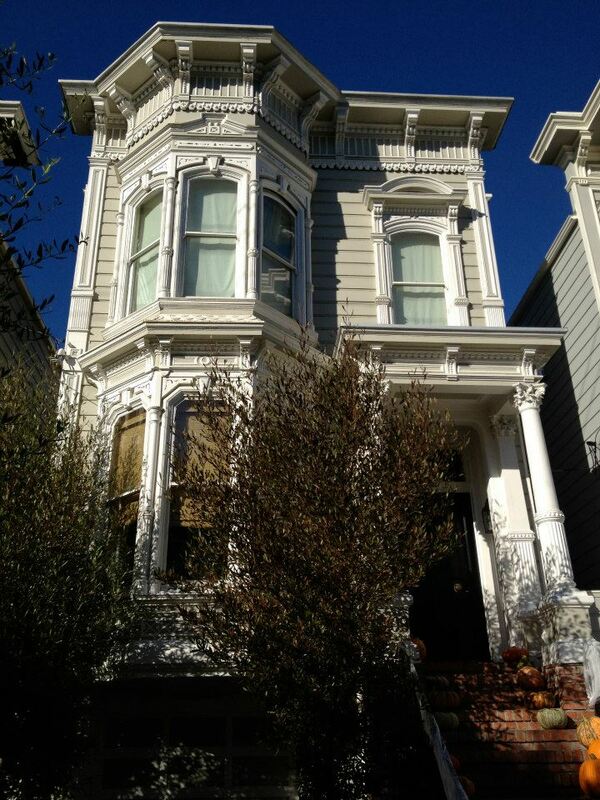 Full House – If you were born in the 90’s, you NEED to see this house and reminisce. It’s like if rocket power or the rugrats came to real life.. OMG. 4. 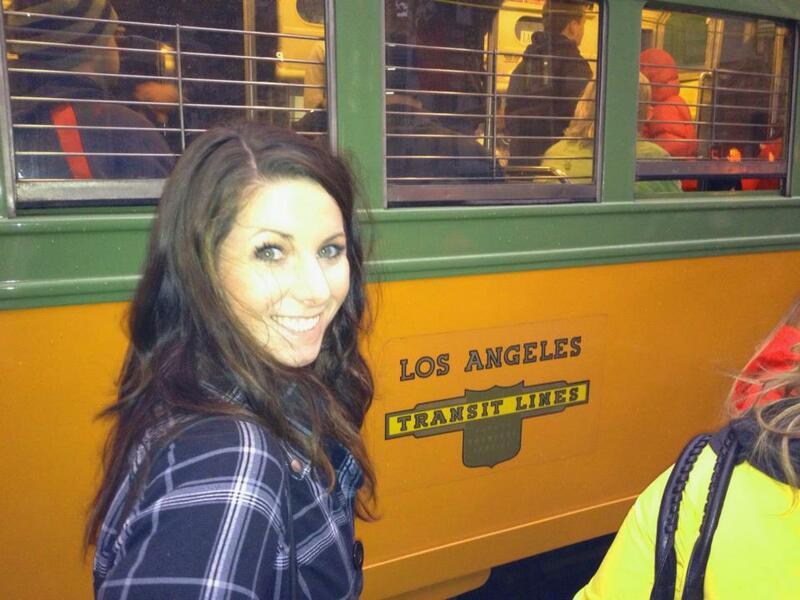 Riding on a trolley – I just had to. And so do you. 5. 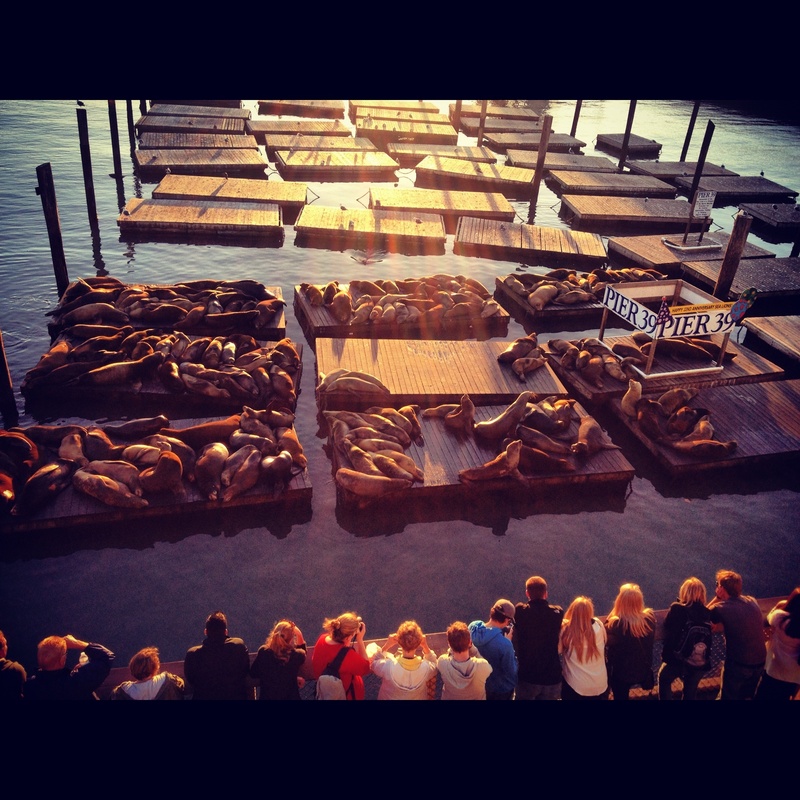 Fisherman’s Wharf – The Wharf was a fun touristy area that’s a great place to go with friends where you can do a little shopping, watch sea lions mingle and eat some yummy seafood. Tourist madhouse. 6. 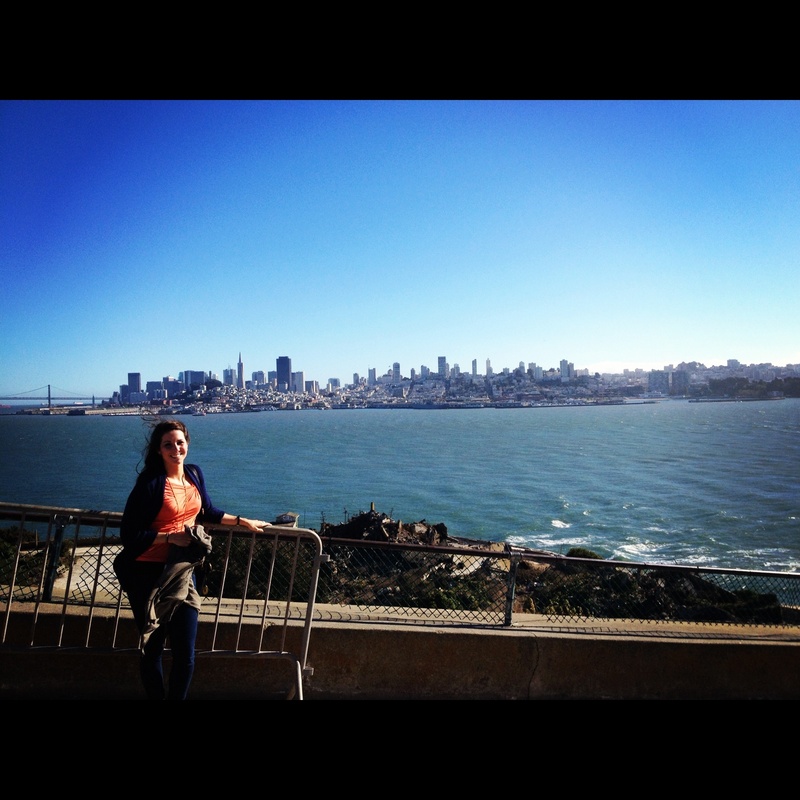 Golden Gate Bridge – Why are you going to San Francisco again? Ohh yeah. 7. Lombard Street – Also know as the crookedest road in the world.